Find the Fmi Products model Fireplace or Wood Stove you have in the Fmi Products brand model listing shown below. 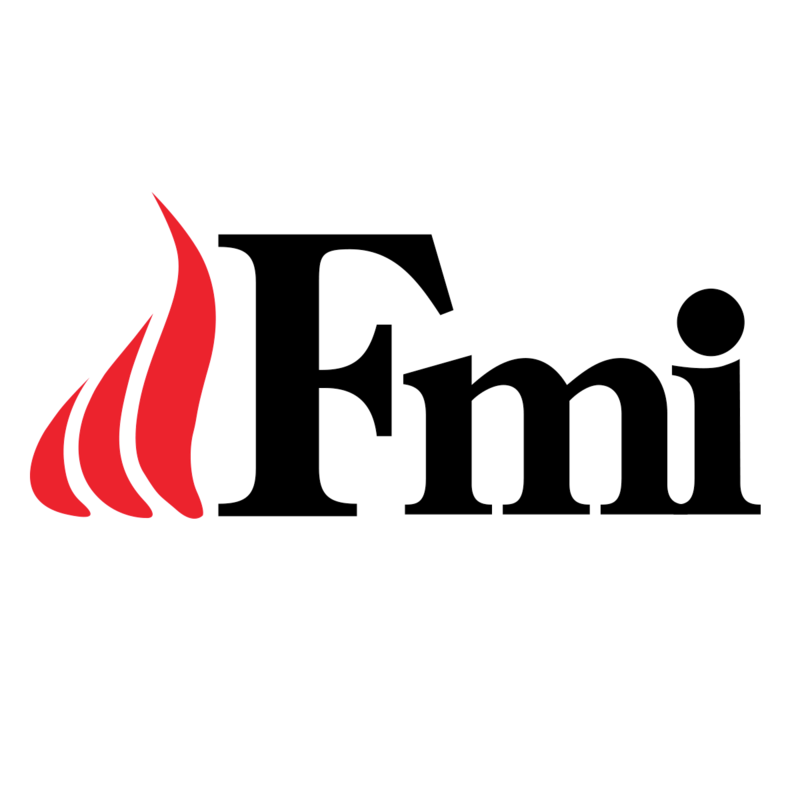 Each link will take you direct to the Fmi Products fireplace repair parts list and part view diagram. Have your correct wood stove or fireplace model number ready.